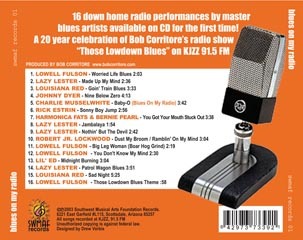 A collection of 16 down home performances by blues masters from their radio broadcasts on Bob Corritore’s award winning radio program “Those Lowdown Blues” on KJZZ 91.5 FM. 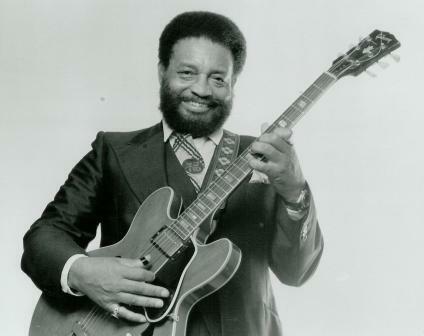 Artists include Lowell Fulson, Lazy Lester, Robert “Jr.” Lockwood, Charlie Musselwhite, Louisiana Red, Johmmy Dyer, Harmonica Fats, Rick Estrin and more. 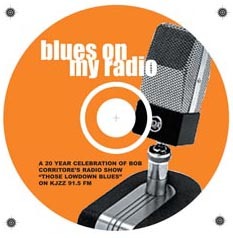 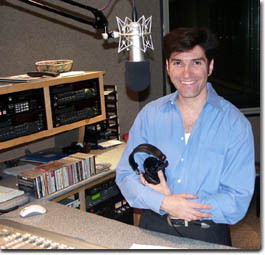 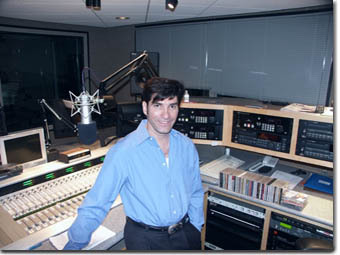 For more info or to order this CD, go to the KJZZ web site.